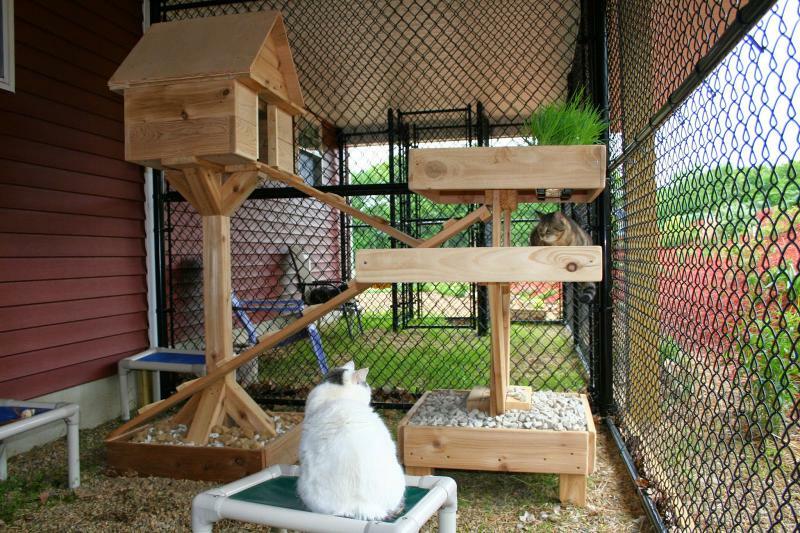 Having a pet is not just feeding and walking an animal it is a huge responsibility and a commitment like none other. 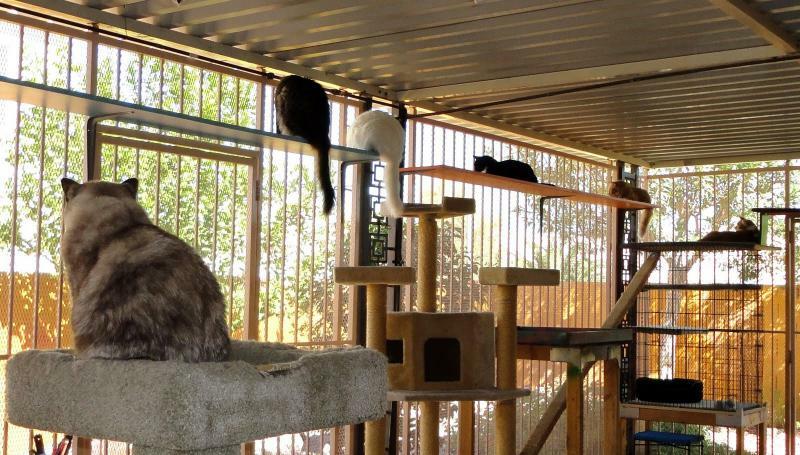 Almost everyone has had a pet at least at one point in his life and you should know that these animals love you like no human can ever do and you should treat them the same way, because they are a part of your family, a huge part. 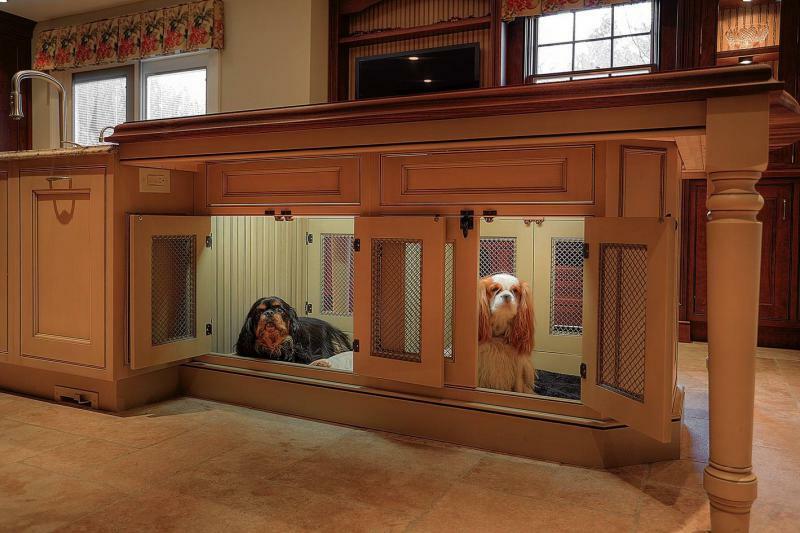 Here is a list of all the crazy modifications that pet owners have done to their homes in order for their pets to feel as good and as comfy as possible. 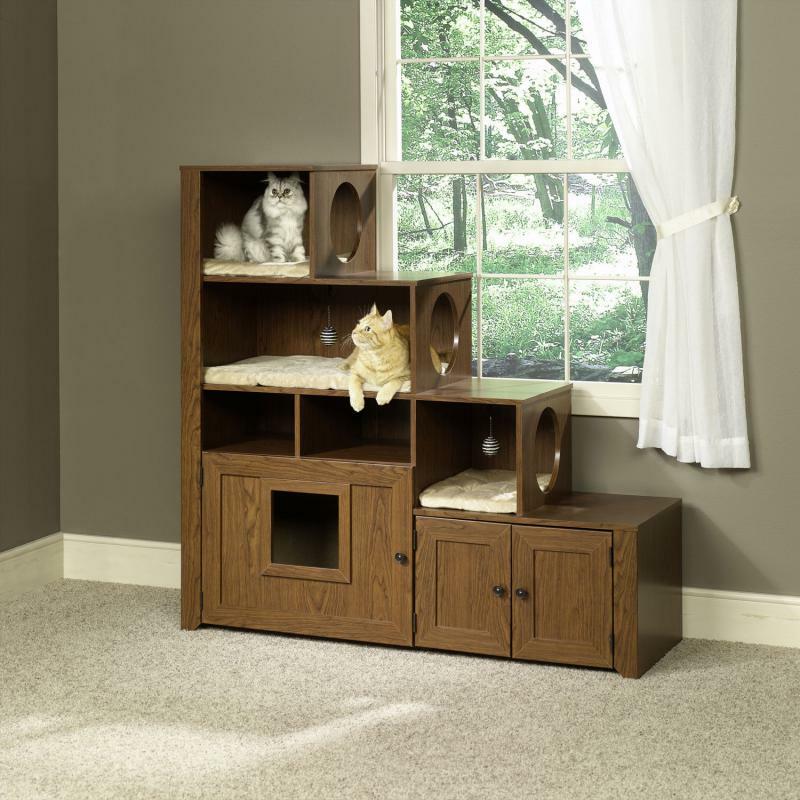 One of the most important things you have to do for your pet is to make sure that they are absolutely comfortable in the house. They have to able to recognize home when they see it. 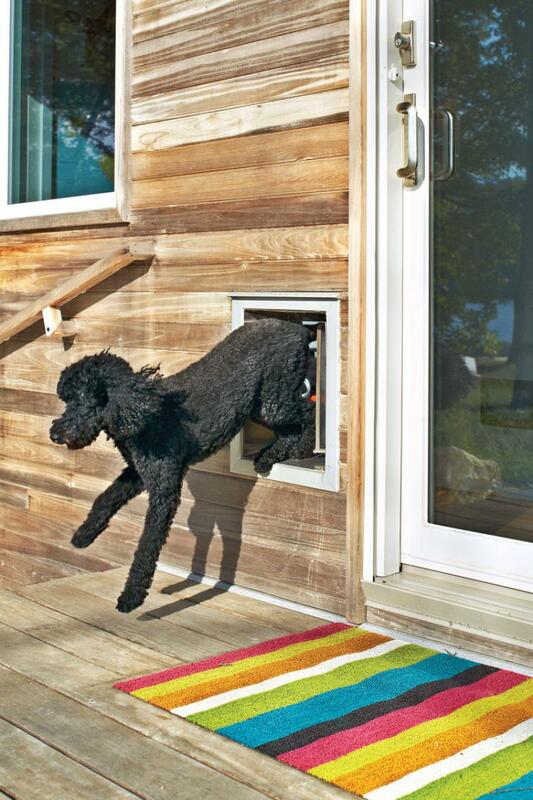 Here are some crazy and creative ideas of different nooks for the four legged man’s best friends. 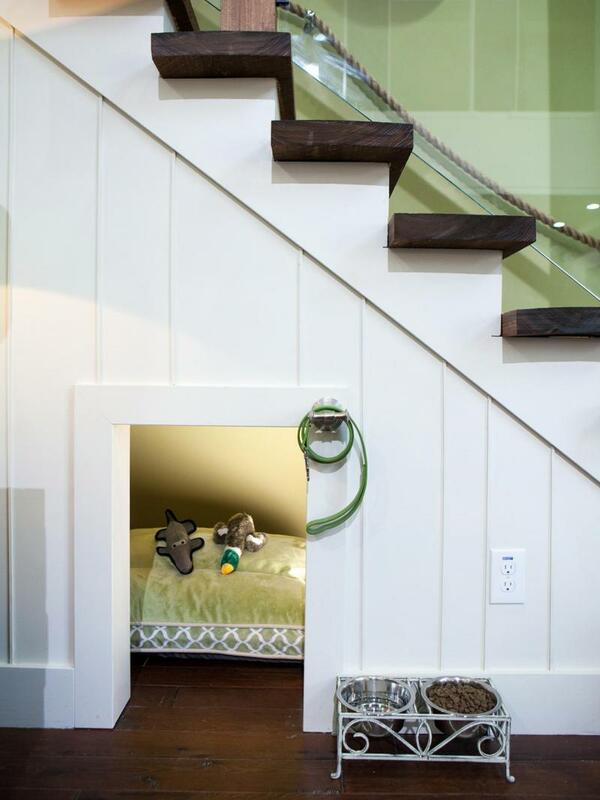 Some people spend too much time in the kitchen, so they make it there, some have a special place under the staircase for them, but it actually doesn’t matter where it is as long as it is comfy and it keeps your pet happy. 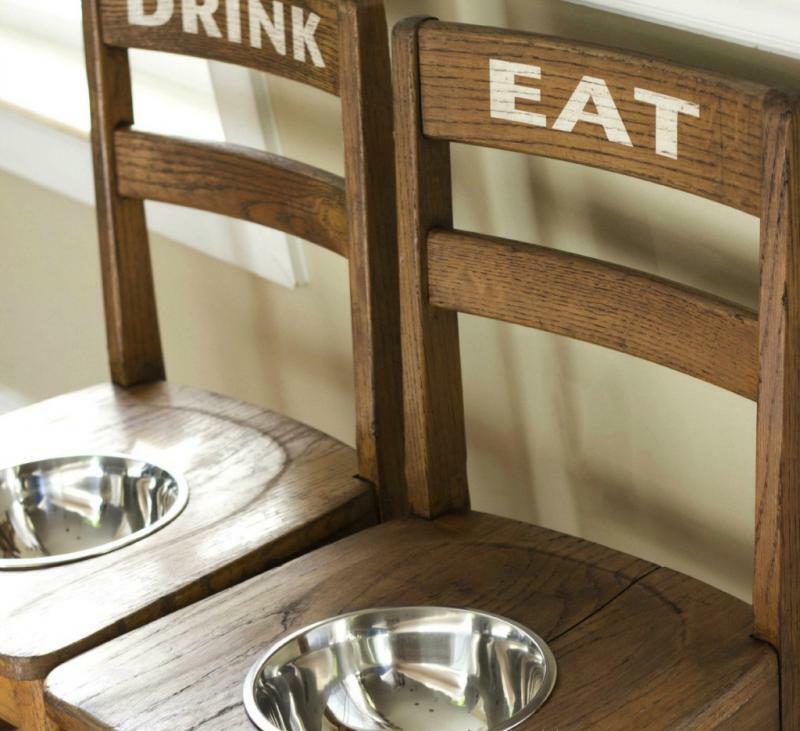 There are more than one ways to make your home pet-friendly. 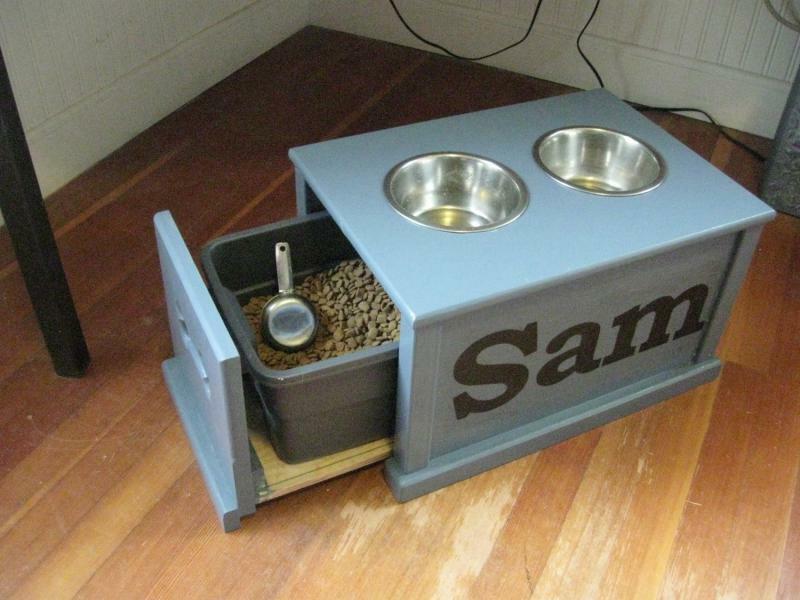 Installing some kind of feeding stations around the house is very useful for both you and your pet. 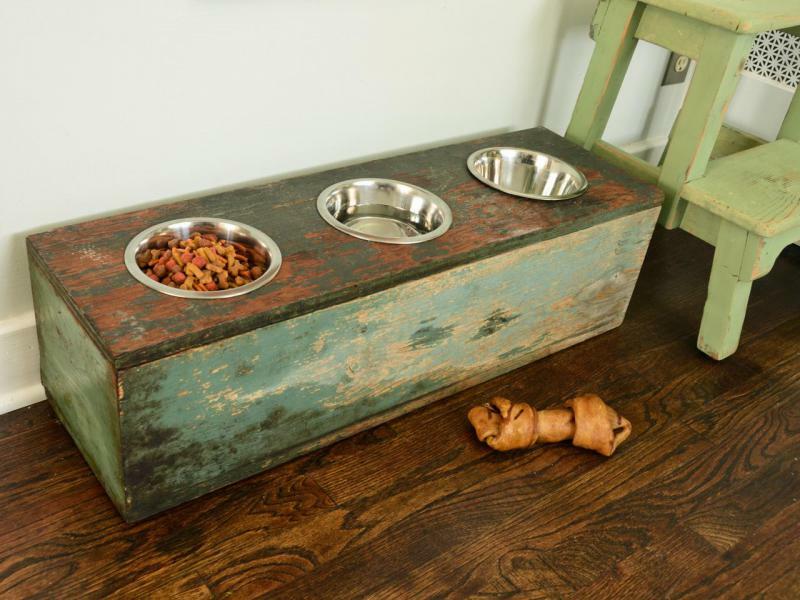 It will build a healthy habit for the pet and it will make your home look tidy and neat. 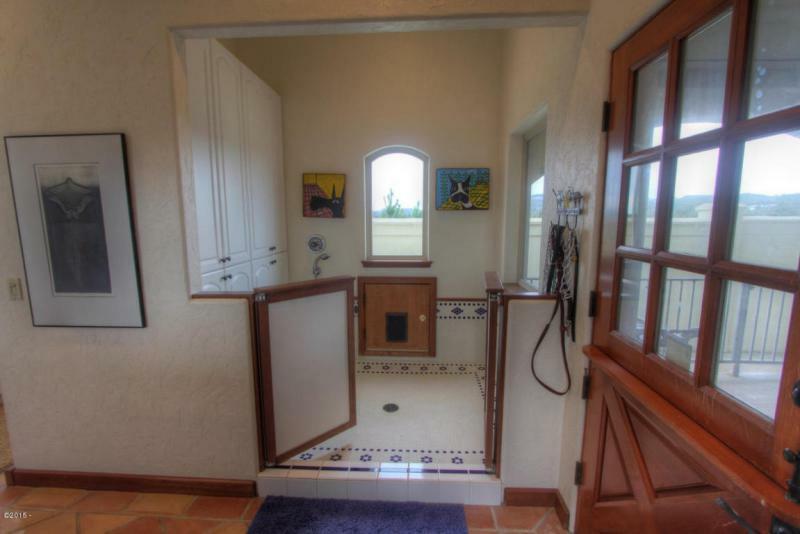 Some even go the whole distance and build in water faucets next to the dishes. 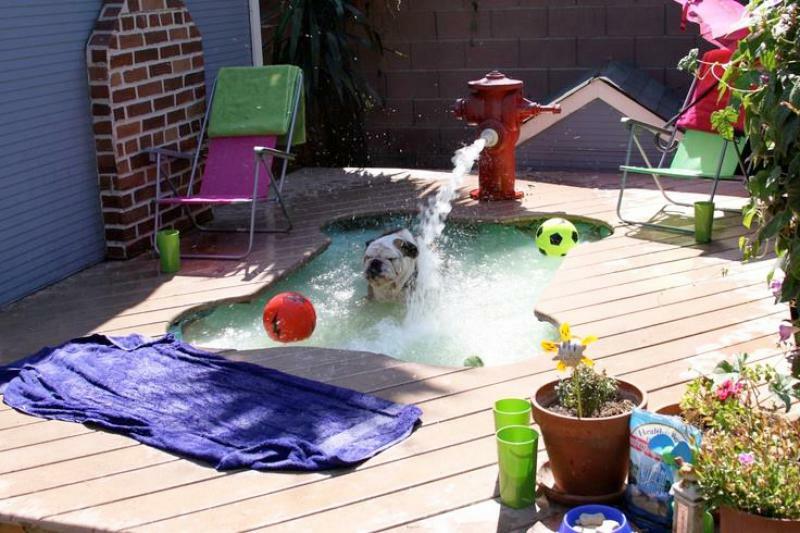 We all know about the special connection between the dog and the dirt, as rolling in it is a huge part of their everyday activities. 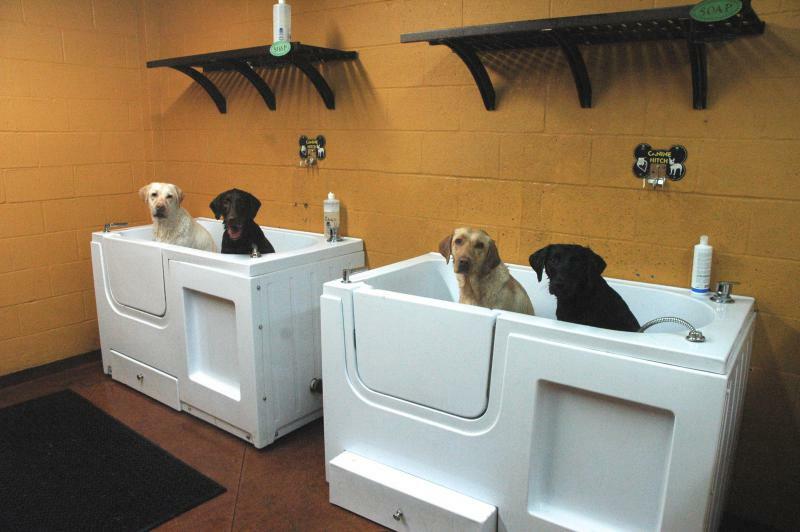 So, you have to be prepared to avoid disaster whenever you’re coming back from a rainy day walk. 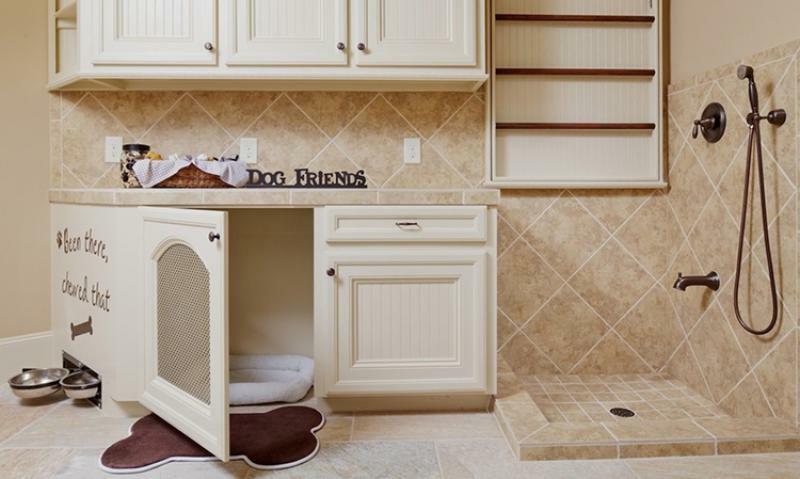 If you bother to install a bathing station in the garage for example or in a special mudroom you can save yourself cleaning all the muddy paw shaped stains of your carpet every time it rains. 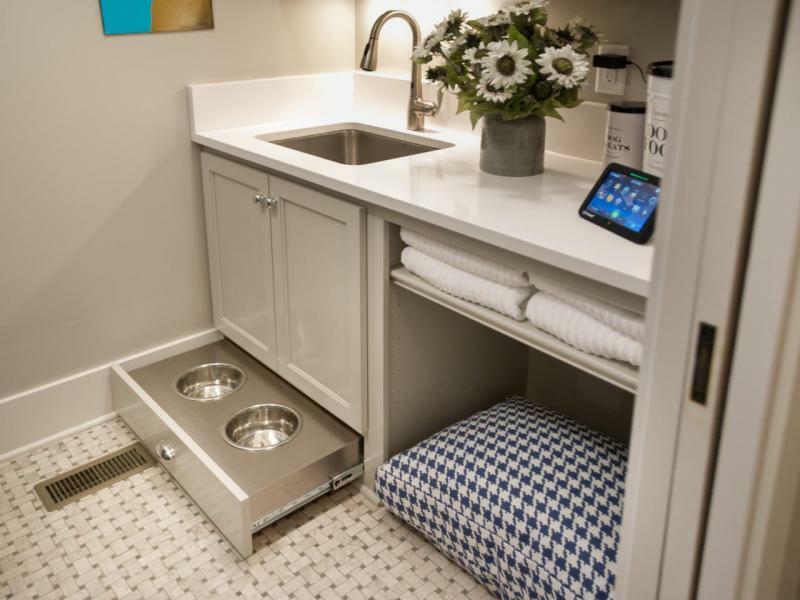 Some devoted owners even have a hidden sleeping nook installed nearby so the dogs can take a power nap after the nice long bath. 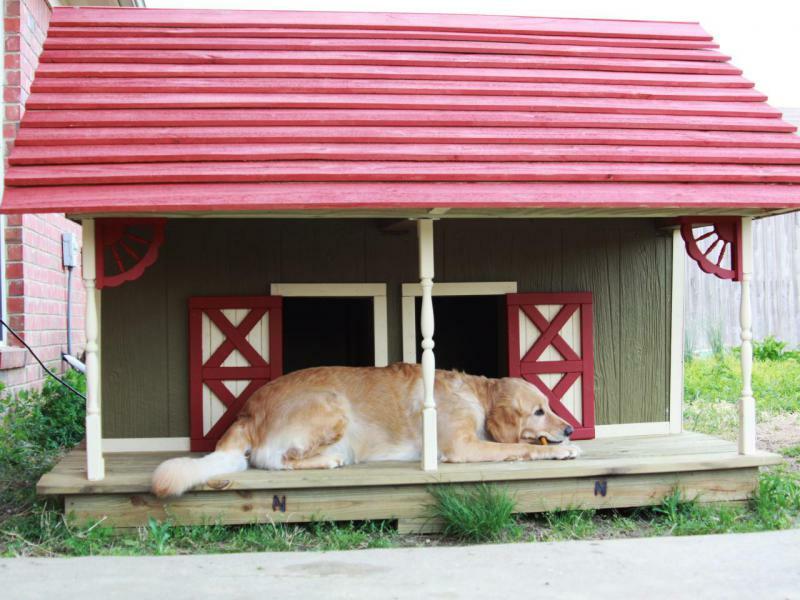 Just looking at these next dogs and their modified yards and gadgets made especially for them, I believe they are the luckiest and happiest pets in the world. 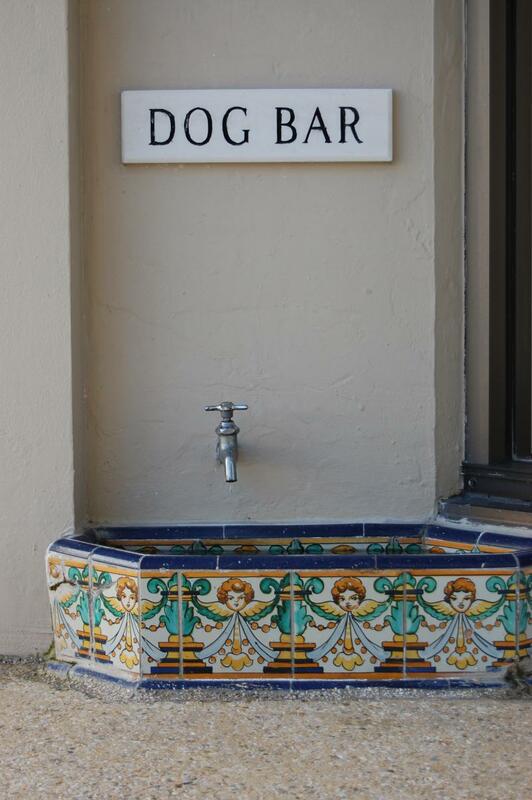 Special hidden doors in order for them to get in and out whenever and however they want, pools in the shape of a bone, special holes in the yard in order for them to bark all they want at everyone who passes by are just a few examples of how much people love their dogs. 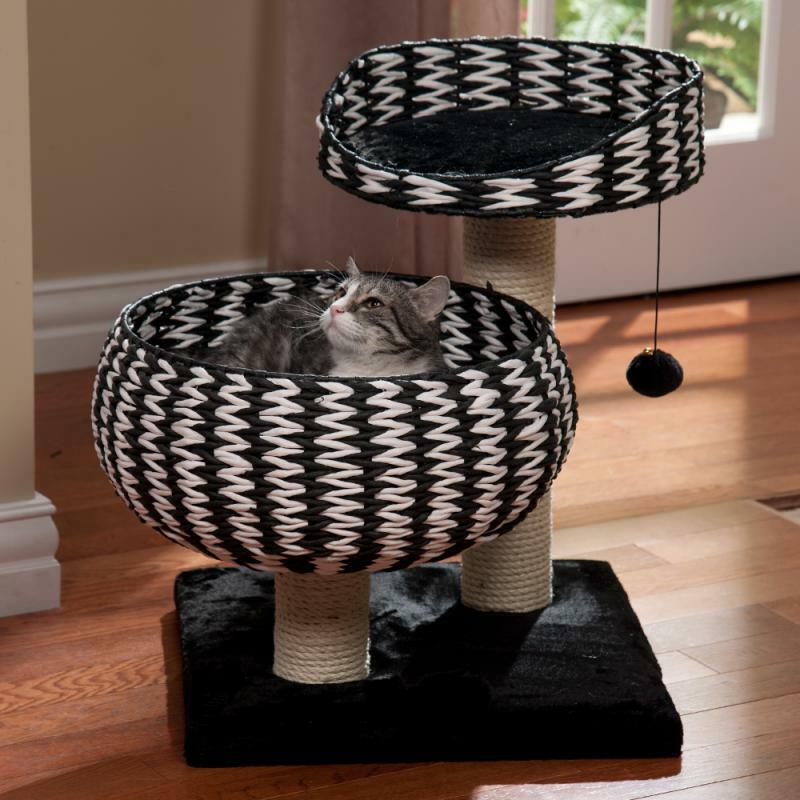 It feels like cats have been ignored a little in this post? 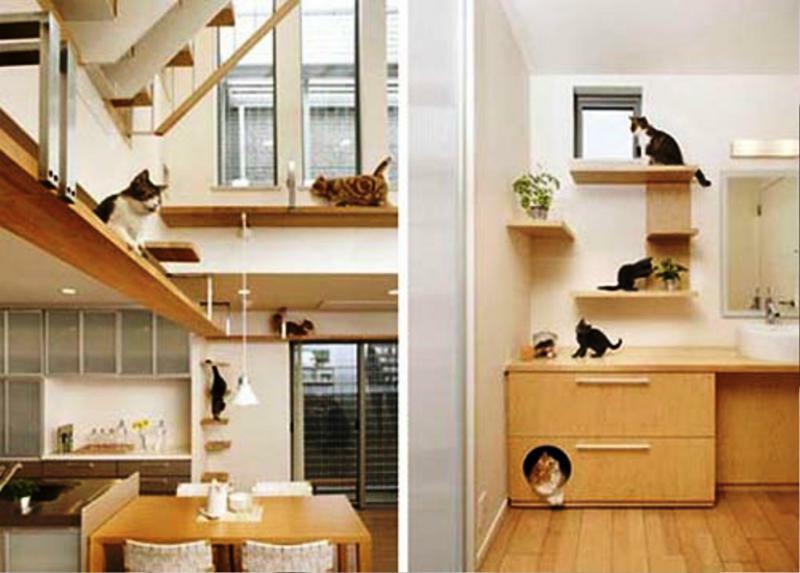 Well, hold on tight because these incredible installments and cat homes are going to blow you away. 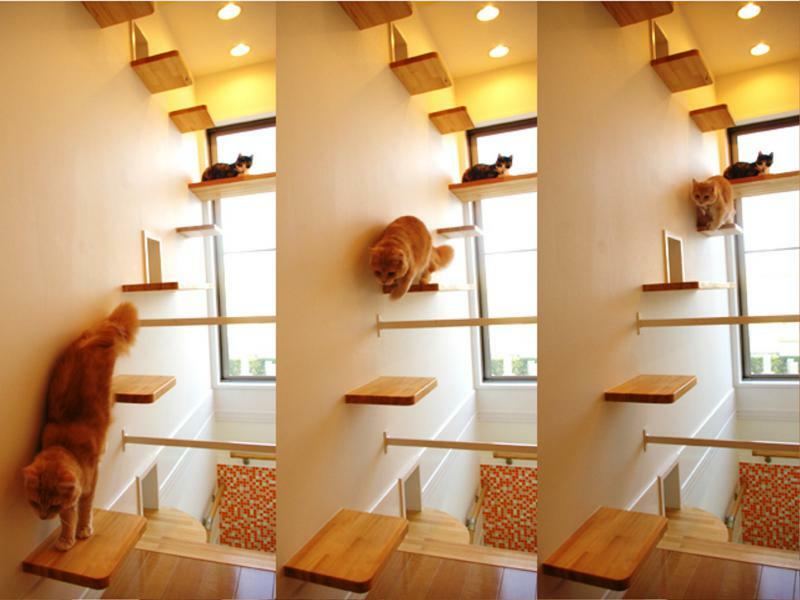 We all know that cats love to jump, climb and try and fit into every possible hole or space they see. 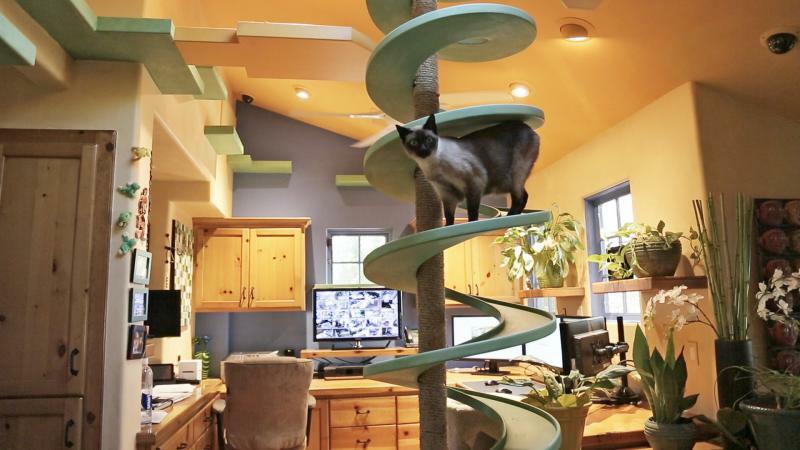 Basically, overall cats are true adventurers and these cat owners made sure that their cats will have a blast inside the house with these genius homes and different installments. 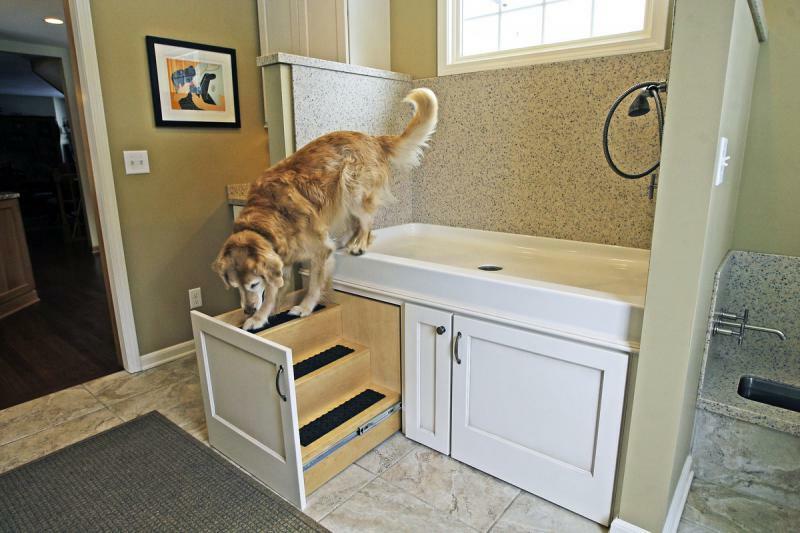 You can tell that they have thought about everything, as some of these homes and ramps are made entirely out of scratch-resistant and easy-to-clean materials. 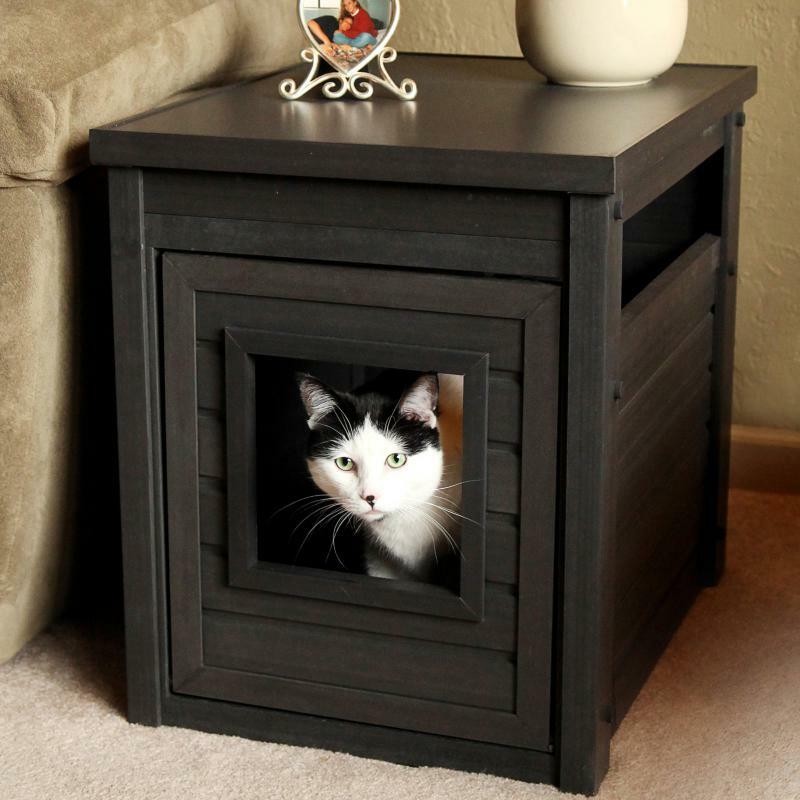 There is no cat owner who doesn’t hate the litter box of their cat. 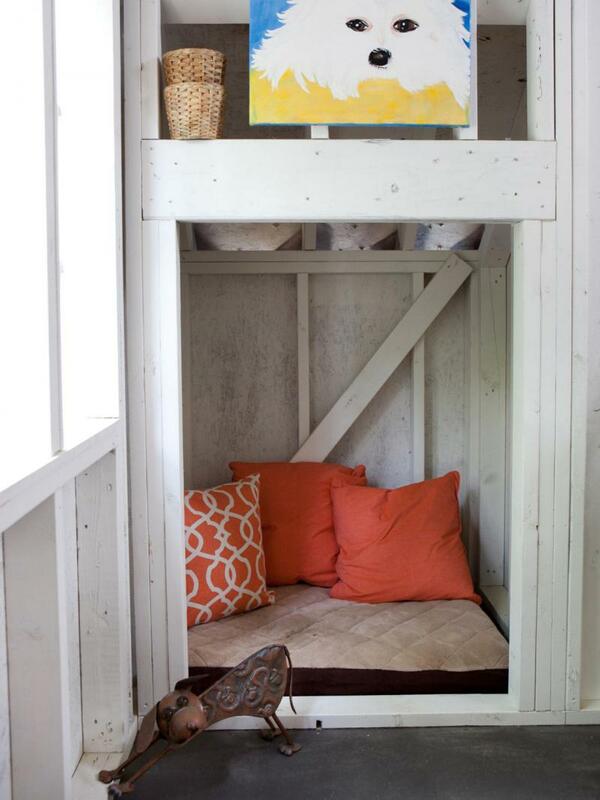 You have a hard times deciding where exactly to put it and it is still ugly and stinky and it takes space. 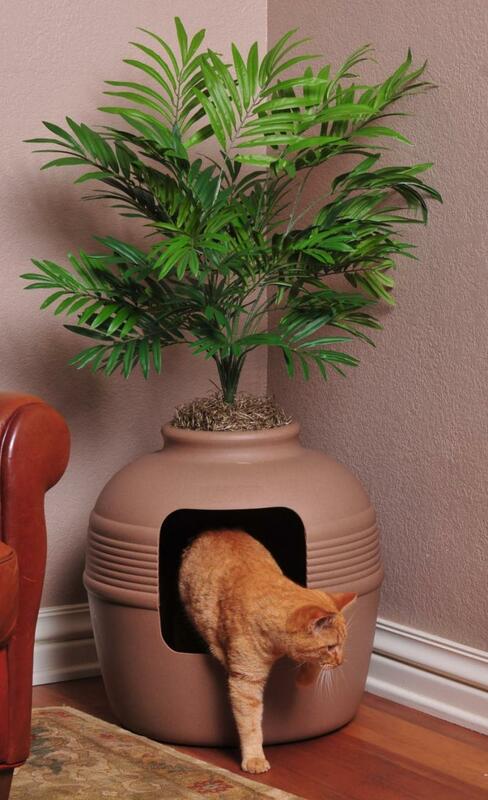 Well, these next innovative cat owners have come up with some great ideas about their litter boxes, hiding them or disguising them as clever as you can imagine. 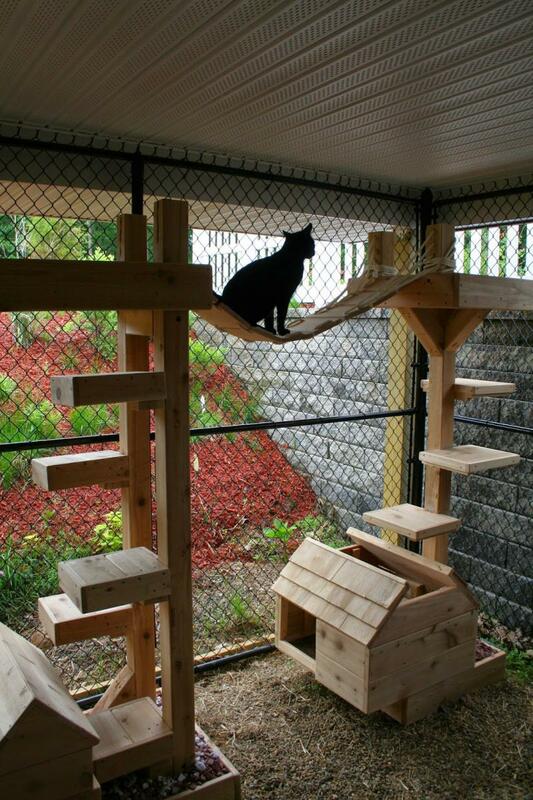 If you have a nice big house or a big yard space that you don’t know what to do with, this is the biggest thing you can do for your cats. 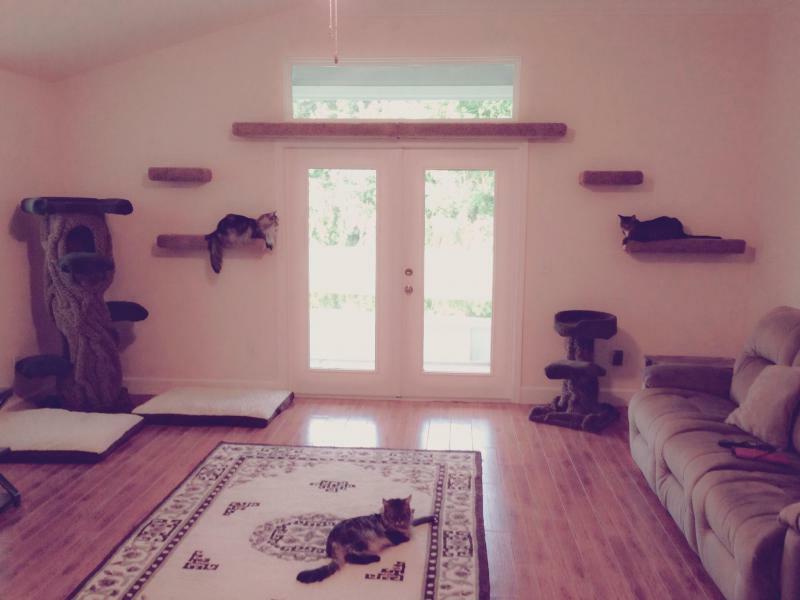 This is basically cat heaven right there. 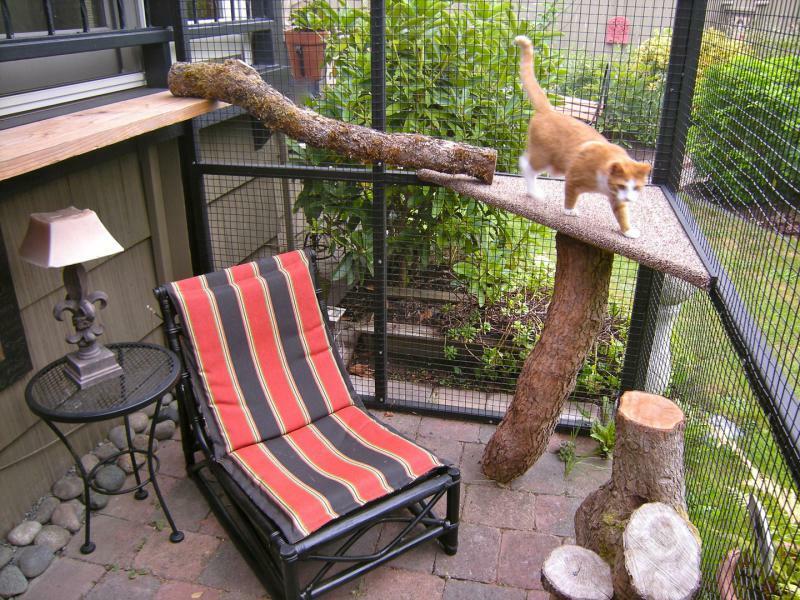 Yes it is great if you have modified your home in order to satisfy your cat (who by the way probably things you are his/her butler) but don’t forget that they too love some fresh air every now and then and this is going to be the ultimate playground for your favorite fur ball.